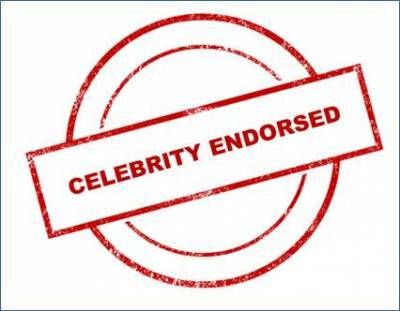 Feature | Celeb endorsements: sales boosters or media coverage tools? If we look back, the upsurge of celebrities endorsing brands has been seen increasing steadily over the past years. Even the marketers obviously admit the influence of celebrities in consumer-purchasing decisions. But is it a far and wide accepted fact that celebrity endorsement can give special feature upon a product that may have lacked otherwise. But one cannot leave everything on the celebrity; after all they are also one of us it's just a matter of fame. It is true that if a celebrity can enhance the virtues of a brand, he or she can also worsen the image of a brand. So we at Adgully asked some celebrities endorsing brands and promotions and also some brands about their thoughts on the unwritten and unsaid fact that whether or not celebrity endorsement hold a strong ground in selling a product and also can consumers really be persuaded by the charm and looks of the celebrities? 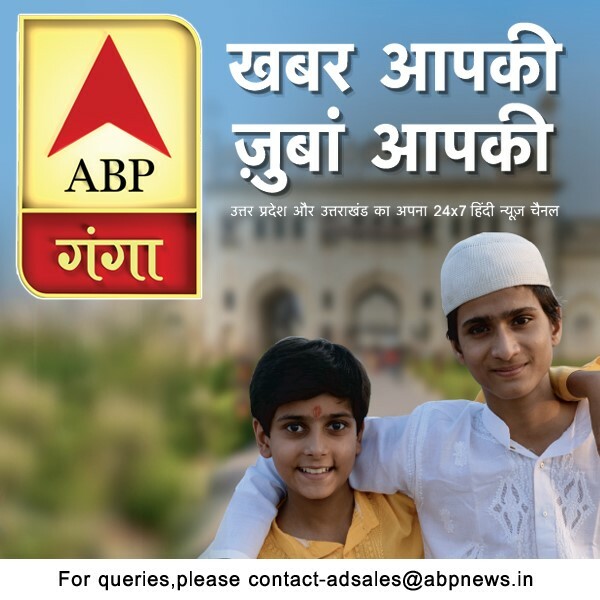 Does a celebrity association help in giving the cause/product a better coverage by media? Social events like promoting a cause etc. are also seen with a famous face. Recent examples may include Mandira bedi getting associated with a stem cell preserving company. Raveena Tandon was seen teaching five golden rules of healthy teeth with Colgate or some days back Amir Khan and his wife Kiran Rao were seen in media promoting the cause of surrogacy. Amazingly, at times may be these celebs do not do it in terms of promoting but as soon as a celeb get associated with a small brand it on its own starts seeking media coverage. An apt example would be Acer, a small brand after getting associated with Hrithik Roshan has reached from nowhere to such a position. How can media stay behind!! The newspaper industry is not far behind; they also have celebrity association for their publications; Nai duniya and Deccan chronicle to name a few. 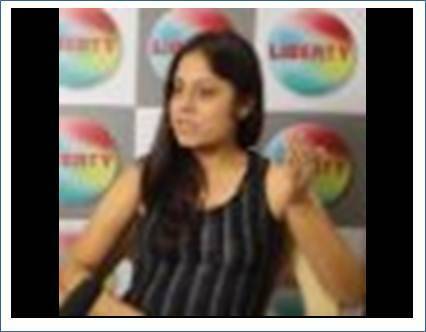 Nidhi Arora, Group Head, Montage Advertising, says, "Yes, celebrity association indeed helps in giving a brand a better coverage in media. It improves the recall value of the product while providing it with association with the celebrity. This enhances the visibility of the product in media. And if you see this from a brand's perspective, an appropriately used celebrity can prove to be a massively powerful tool that magnifies the effects of a campaign. But the aura of cautiousness should always be there." Adding further she said, "However, celebrities alone do not guarantee success, as consumers nowadays know the industry and the intricacies involved. Therefore, the knowledge of the trade makes them cynical about celebrity endorsements as well." Arun Iyer, National Creative Director, Lowe Lintas also supporting the statement said, "Yes, to some extent, but there should be a perfect fit and connect." Mandira Bedi, a vivacious actor and a strong brand endorser, has been seen with many brands like, Detol, Colgate, nick, Ebay, Fritolays. Recently, she signed an association with Criosave, a stem cell preserving company. Speaking on this association and responding to the question, Bedi opined that celebrity endorsement works at times only if there is a perfect connect between the brand and the celebrity. "If I look for any kind of brand association I always look for a perfect fit and connect", she said. It is really obvious at times that these endorsements may help in boosting up sales. It basically attracts the fan following. Nidhi Arora said, "A celebrity is used to impart credibility and aspirational values to a brand, but the celebrity needs to match the product. A good brand campaign idea and an intrinsic link between the celebrity and the message are musts for a successful campaign." Elaborating further, she said, "Celebrities, undoubtedly, are good at generating attention, brand recall and positive attitudes towards advertising, provided that they are supporting a good idea and there is an explicit fit between them and the brand." Variating a bit, Arun Iyer said, "No not really. You can't expect the celebrity to do everything for you in terms of boosting up sales. It all depends how you use your celebrity." From the brands side of the story, Rakesh Rao, Business Head ' Consumer Activation Zapak.com said, "Yes at times because they kind of become the face of your brand." But after the whole discussion above the question arises, then does it impact the overall brand? Nidhi Arora said, "The health of a brand can definitely be improved up to some extent by celebrity endorsement. But one has to remember that celebrity endorsement is a means to an end and not an end in itself." On further elaboration, she said, "However, brands have been leveraging celebrity appeal for a long time. Across categories, whether in products or services, more and more brands are banking on the mass appeal of celebrities. As soon as a new face ascends the popularity charts, advertisers queue up to have it splashed all over. 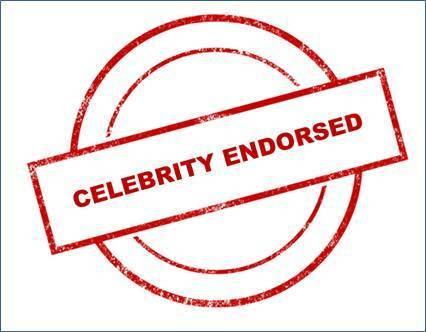 Celebrity endorsement in fact promises establishment of credibility, ensured attention, PR coverage, higher degree of recall and mass appeal." "Nevertheless, if I may take the liberty of re-phrasing Aristotle's quote on anger, 'Any brand can get a celebrity. That is easy. But, getting a celebrity consistent with the right brand, to the right degree, at the right time, for the right purpose and in the right way is not easy'", she added. Arun Iyer said, "It is really difficult to generalize. Yes it would but again it depends how you take it. There should be perfect fit and connect between the brand and the celebrity." Rakesh Rao says, "Yes it does. It could help the brand to make it famous and popular as per the image of that celebrity." 92.7 BIG FM picks Vivek Malhotra as Head of Marketing!